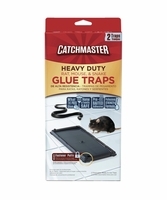 Get the ultimate in pest control with Catchmaster Glue Boards and traps. 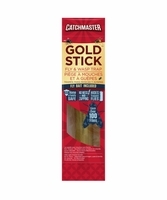 Catchmaster provides you with plenty of safe alternatives to clearing up household pests. 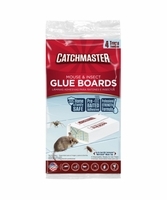 These baited Catchmaster glue traps and boards are completely non-toxic, disposable, and safe to place around the home or office. 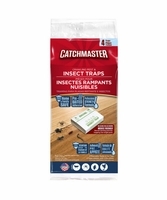 You'll find various types of traps for any of situation, from catching small insects and rodents or trapping larger, snake-sized animals. 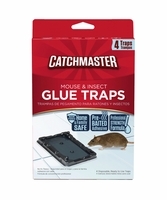 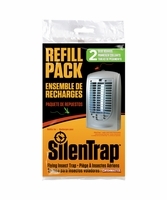 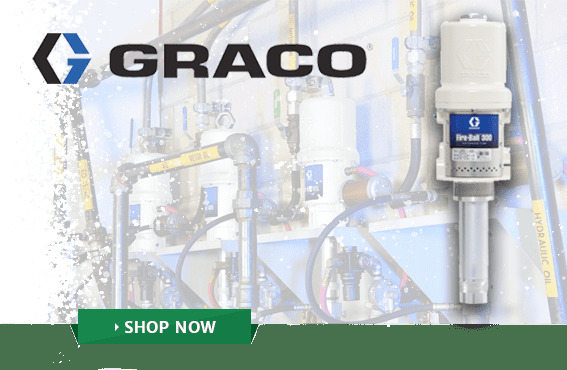 We offer mouse traps, mouse and snake traps, and even roach and insect glue traps. 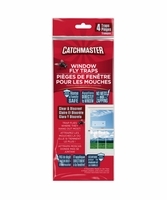 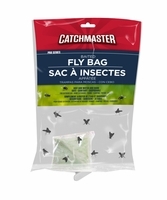 Catchmaster disposable fly trap bags are also pesticide-free and only require water � harmless and ideal for any outdoor placement. 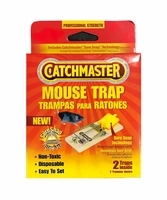 For big rat problems check out the heavy duty Catchmaster Traps, which feature a heavy putty to trap larger rodents. 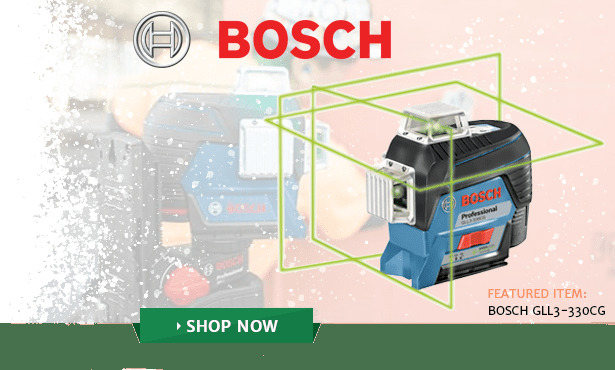 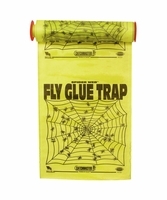 Have an insect problem? 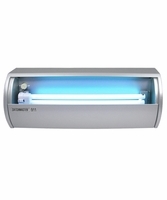 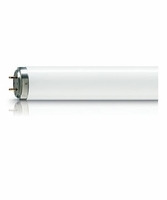 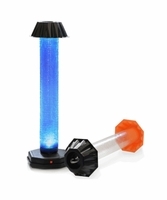 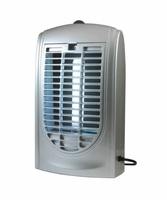 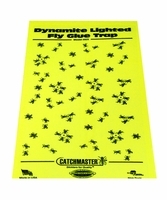 The Catchmaster flying insect traps will attract and capture small, winged insects. 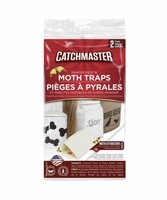 You can clean out and refresh your insect traps with our replacement Catchmaster Glue Boards as well. 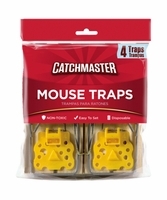 Shop and save on our selection of Catchmaster traps. 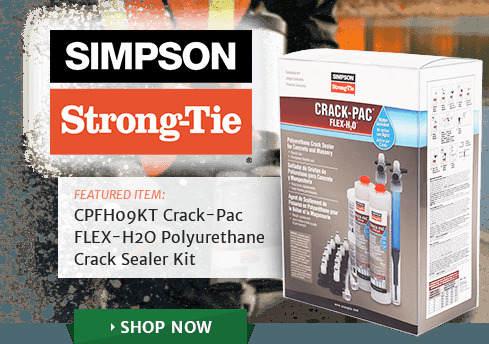 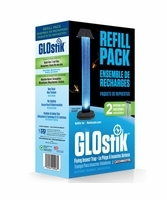 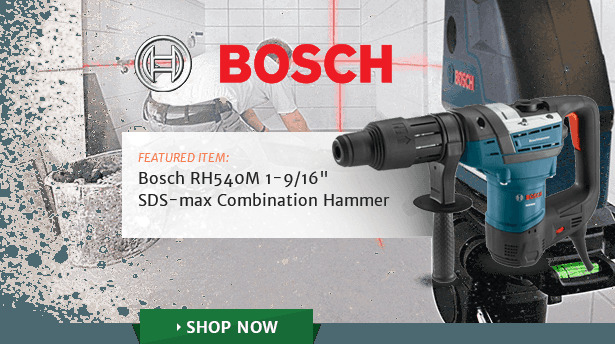 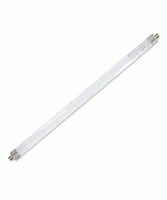 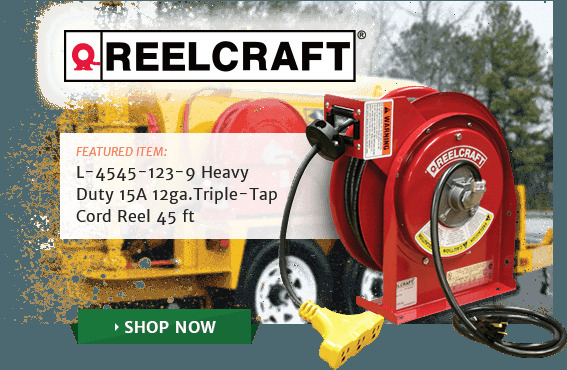 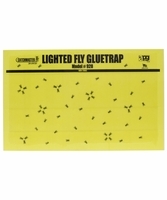 We offer Catchmaster glue boards, fly traps, stick fly catchers, and wood traps as well. 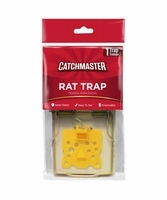 Not sure which trap is right for you? 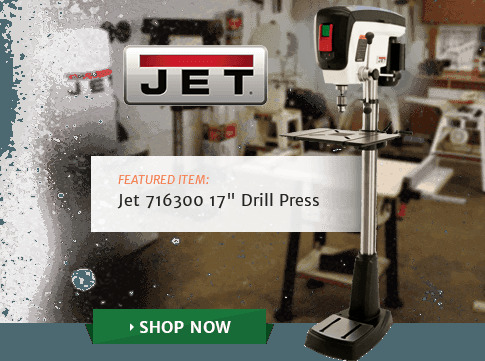 Give us a call and we'd be happy to assist you.